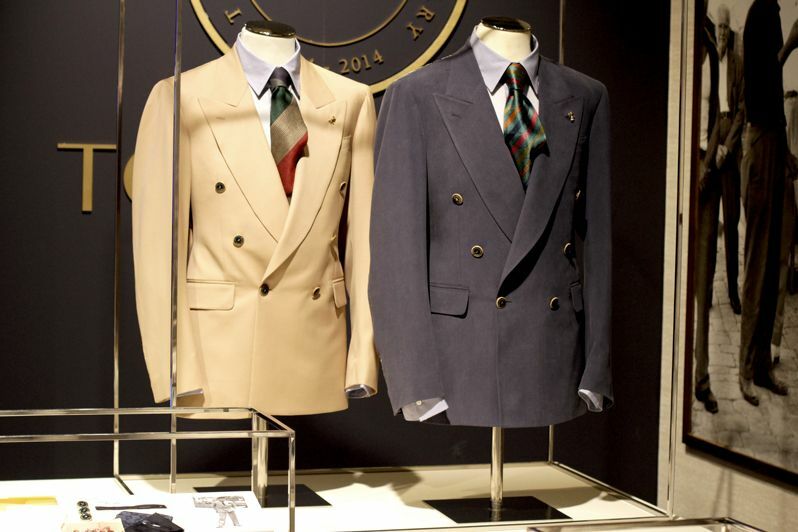 “The future has ancient roots”, such as those of the Tombolini tailoring, founded in 1964 by Eugenio Tombolini. Fifty years of knowledge, ethics and experience, but also technological innovation and aesthetics. 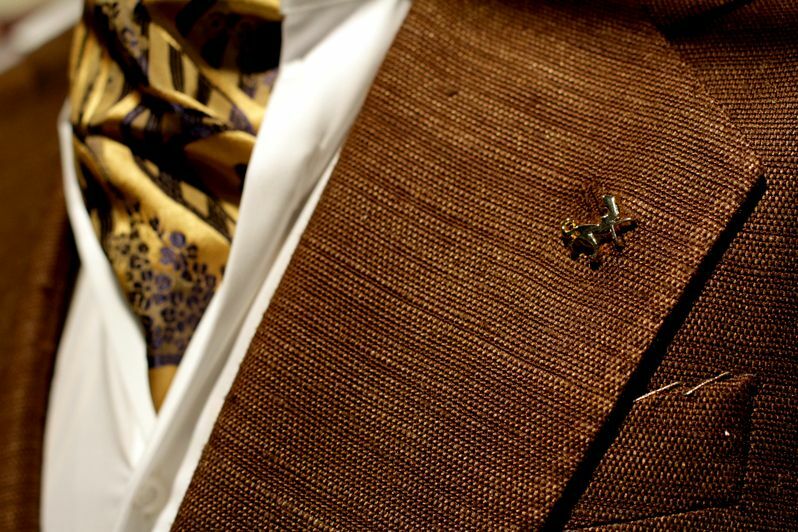 Tombolini means Made in Italy, where traditional elegance meets a new international target. 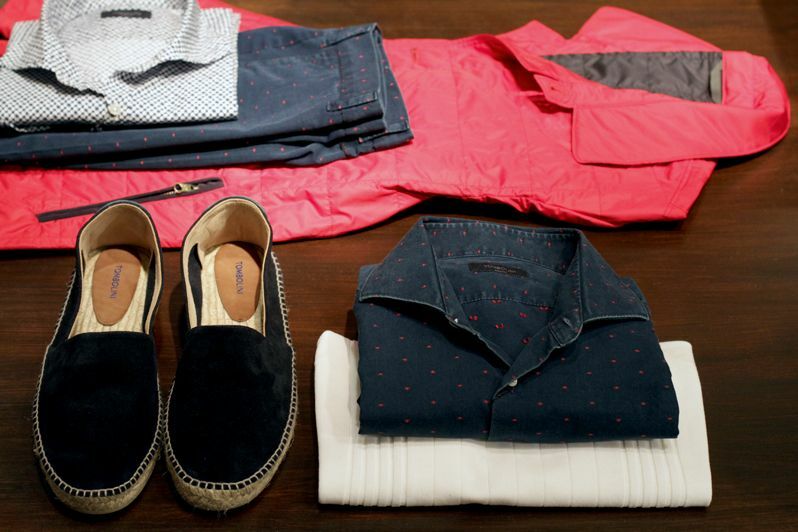 Quality makes the difference for Tombolini, which means interpretation of classic cuts with a contemporary style thanks to high quality materials and attention to detail. 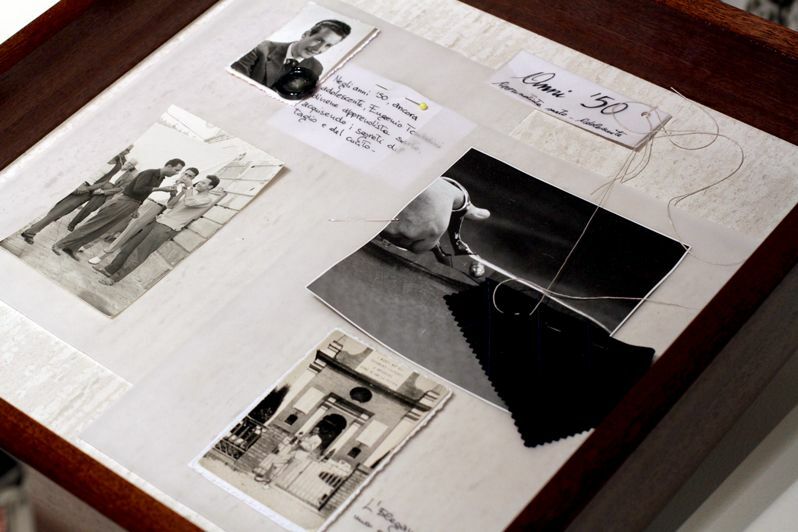 Eugenio Tombolini was born in 1933 in Urbisaglia, province of Macerata, and in the ’50s became an apprentice tailor, master of the secrets of cutting and sewing. A little later, in 1964 he opened a task of tailoring which immediately became prosperous thanks to commitment and dedication. 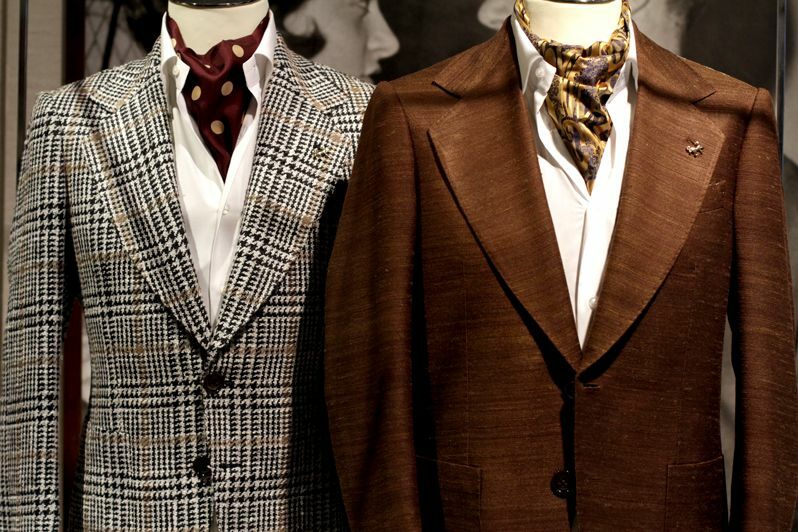 Tombolini gave way to his own line of men’s clothing quality and roots strongly tied to his city line called: Urbis. The tailoring was soon transformed into an industry anchored to the strong link with the territory, values ​​and modernity, capable of giving a winning relationship quality and quantity. 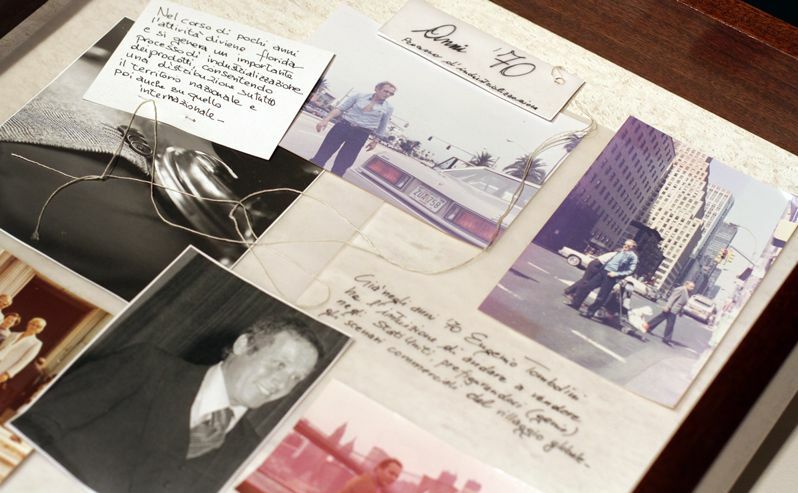 The company grew in a few years through an international market, especially during the 70s in the United States. Fiorella, in 1987, took over the reins of the company following the untimely death of his father, and in 1996 Tombolini became a brand, thus establishing a renewal of the fashion house. 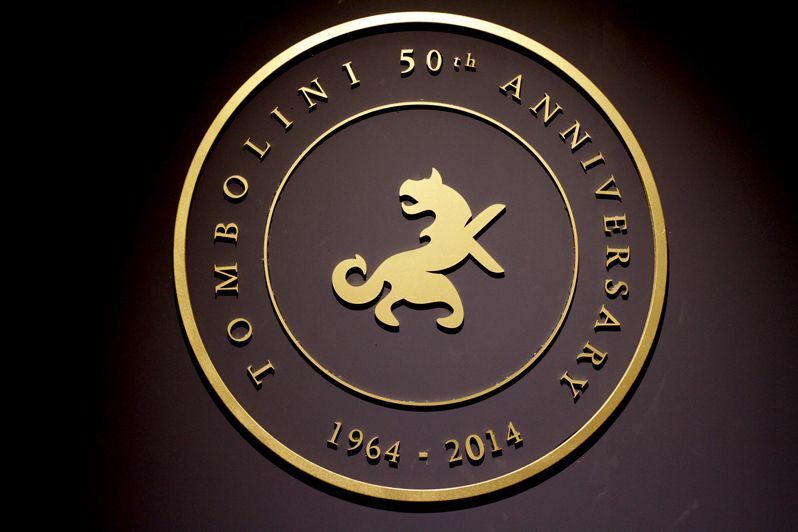 Today Tombolini is synonymous of quality and is one of the worldwide landmarks of Italian style. Fiorella Tombolini is carrying out the project with enthusiasm and professionalism of his father. An unbreakable bond between the brand and the Marche region, a place of beautiful landscapes, hills and villages where history and quality live together and where stands the Tombolini industrial complex. A local but also global brand thanks to the multi-brand boutiques in which it’s present and a network of flagship stores in Milan, Paris, Madrid, Prague, Buenos Aires, Wenzhou, Hangzhou, Pristina, Tolentino and Salerno. 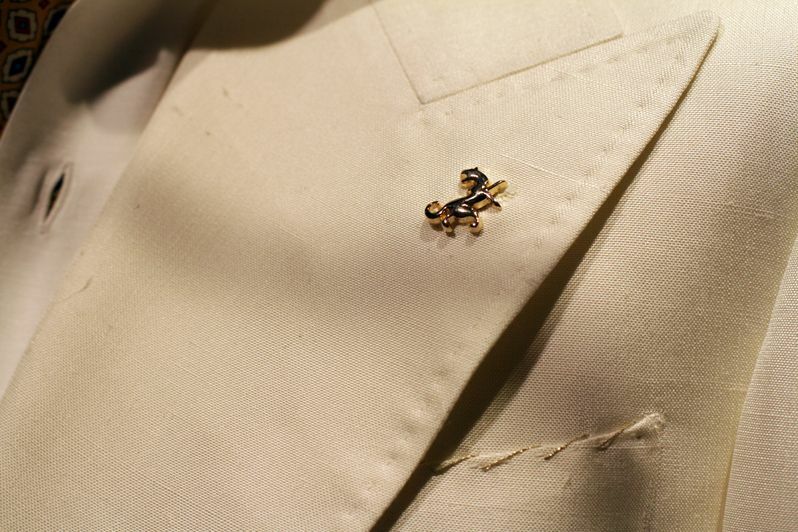 Identifying symbol of the brand is a dragon designed by the founder and reworked dall’araldic crest of Urbisaglia, his hometown, which represents St. George on horseback fighting the dragon. The symbol merges knight and dragon, but also a pair of scissors which are the front legs of the animal. 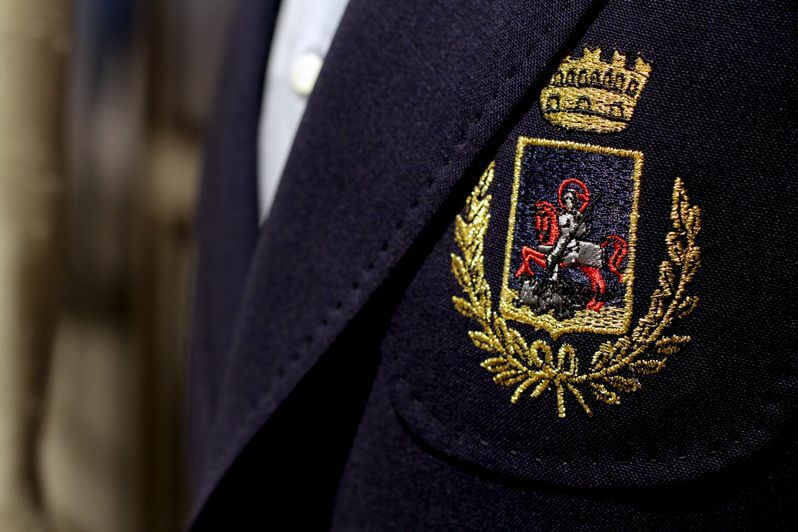 Tradition and talent in a single iconography: seal of trust between company and customer. During the latest edition of Pitti Uomo, Tombolini has celebrated the 50th Anniversary launching its first fragrance “Zero Gravity” together with a new limited edition that links the last 50 years of tailing in a modern and contemporary key. Once again a celebration of the fact that “The future has ancient roots”. Where can I buy his clothes? Visto dal vivo lo stand al Pitti….Tombolini è veramente un grande marchio. cool style, very nice brand you got there! Tombolini è una garanzia da sempre, le sue giacche mi piacciono troppo. Complimenti, bel Post.